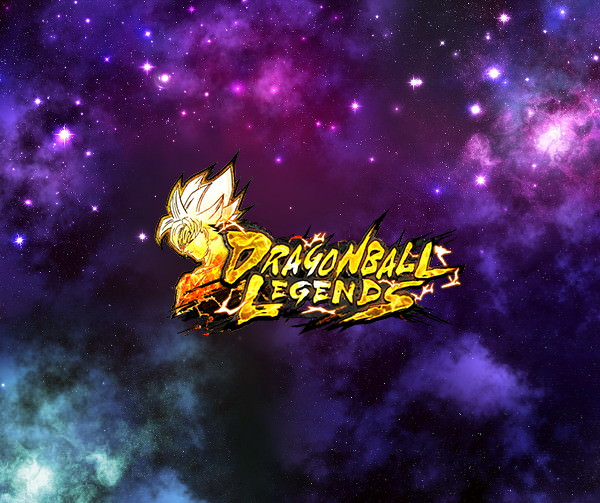 Bulma (Youth), Chi-Chi and Videl make debuts in SPARKING rarity! "Rising Girls" is on now! Super Special! 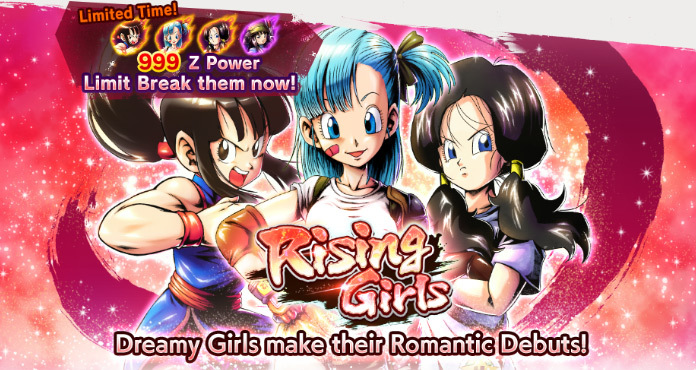 "Rising Girls" Z Power x999 Summon on now! Draw Ultimate Arts Card "Unexpected Hold" next. Restores ally health by 10% & allied "Tag: Female Warrior" health by an additional 10%. Cancels enemy Attribute Upgrades & Buff Effects on hit. Ignores allies' substitution count and immediately switches characters. 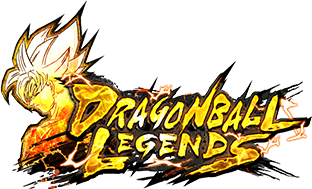 +15% to allies' inflicted damage for 20 timer counts & +1 Dragon Ball upon activation. Draw Ultimate Arts Card "Whirlwind Impact" next. Nullifies own unfavorable Element factors for 15 timer counts. Inflicts Forced Switching on hit. If enemy is "Tag: Son Family", inflicts Attribute Downgrade "+5 to substitution count" for 15 timer counts on hit. The following effects will also occur if a "Tag: Female Warrior" other than this character is a battle member. +30% to own Ki Recovery for 15 timer counts. +10% to Strike damage inflicted for 15 timer counts upon activation. Additional +15% to Strike damage inflicted for 15 timer counts if health is 50% or below. +35% to Strike damage inflicted for 20 timer counts. -5 to own Strike Arts cost for 15 timer counts. Restores own health by 30%. Additional +15% to Strike damage inflicted for 20 timer counts if health is 50% or below. When this character enters the battlefield, +30% to Strike damage inflicted if a "Tag: Female Warrior" other than this character is a battle member. Additional +20% to Strike damage inflicted if health is 50% or below. +50% to Strike damage inflicted when 2 allies are defeated. 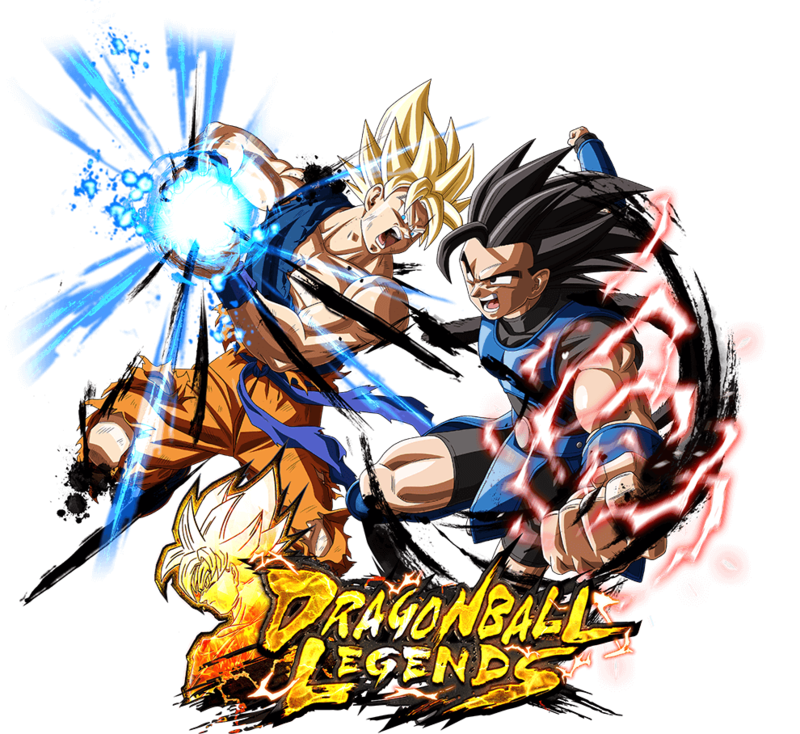 +20% to Strike damage inflicted for 15 timer counts when faced with enemy "Character: Gohan". Shortens allies' substitution count by 5 on hit. +20% to allies' inflicted damage for 15 timer counts. Shortens allies' substitution count by 5 upon activation.